Choose language, the location of the installation and run the driver installation by clicking Install . At the end of the installation, restart your computer. Well, now you can connect your phone to your computer and wait . Your mobile will be recognized. 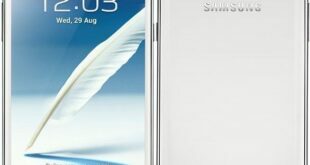 to root your Samsung Galaxy Note N7100 follow this Guide.